Leverage HubSpot to pass leads to Base so your sales reps can follow up at the right moment. 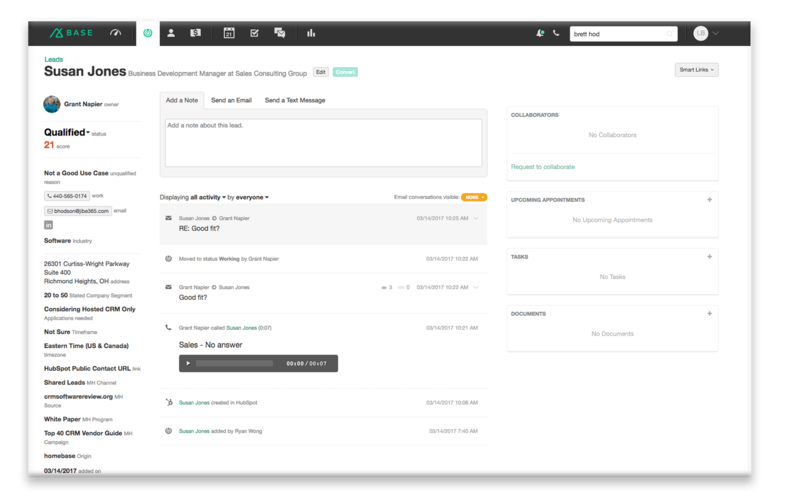 Base will also pass contact information back into HubSpot to support bi-directional syncing between your sales and marketing teams. This integration requires both Base CRM and HubSpot. Learn more. With HubSpot lead information in Base, you can easily understand which sources are yielding the most leads, opportunities and customers to help optimize your follow up strategy and prove ROI. 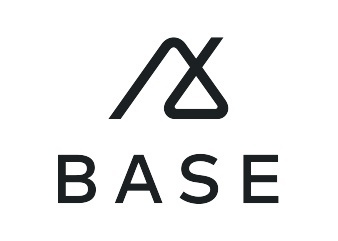 Lead and contact activity feeds in Base stay updated as your leads engage with HubSpot marketing campaigns, giving sales insight into what content a contact has accessed, which emails theyÕve received and current level of interest.